The planets continuously move through the zodiac. As they do so they engage in angular patterns with each other. Some connections are positive and may foster growth and harmony whereas others are a challenge and create the catalyst for changes as yet to be made. Others are neutral and can go either way. It depends. 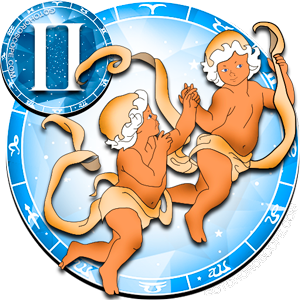 Transits themselves are neither good nor bad but the combination of the energies of the two planets in an aspect with each other makes the dialogue (the aspect) between those two spheres work as a team for the life of the transit. 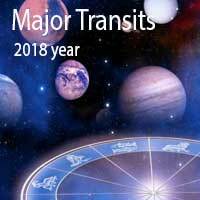 Whether a particular transit will be good for you as an individual will depend on the placement of the planets in your unique birth chart. Major transits are any one of the five Ptolemaic aspects or the sign ingresses of heavy superior planets. 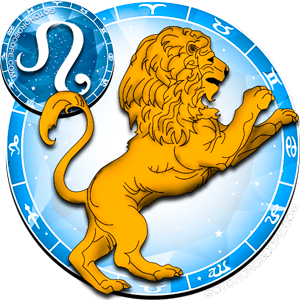 As major transits develop and unfold over several weeks, months and sometimes years they shape the background message for the rest of a horoscope reading. Often a transit will start, fade and then return, up to five exact times, before the full impact has passed. Changes made under a major transit will remain. These slow transits are the markers of general shifts through the solar system. They are like the development of life's journey and the cosmic trends that are unfurling. 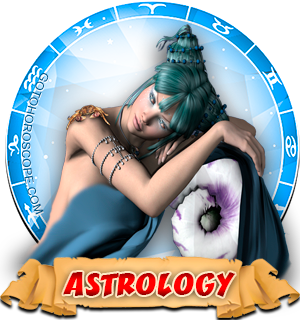 To be in tune with the ebb and flow of major transits each year is a good way to use astrology in your daily life. 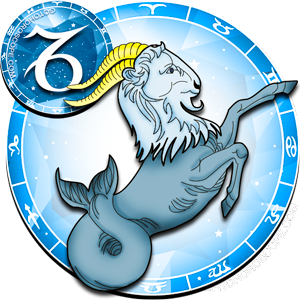 The ringed planet Saturn returned to its tradition home sign of Capricorn the sea goat in the last few days of 2017. This planet strives to stabilize the bedrock in our lives. This position is closely related to governments and the establishment of solid foundations upon which to build our future lives. 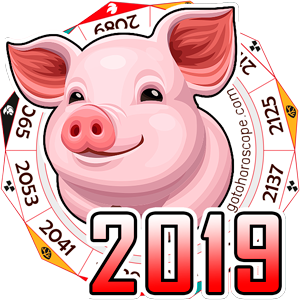 During the two and a quarter year period until March 2020 as Saturn moves through Capricorn you can expect conservation, restrictions, and boundaries to be put in place. Many people will feel pigeon-holed in dead-end jobs and careers for which they may not be suited. The challenge now is to get the formal education and take courses which will allow you to rise to the heights to which you strive in your career. Saturn gives you what you deserve and no more. 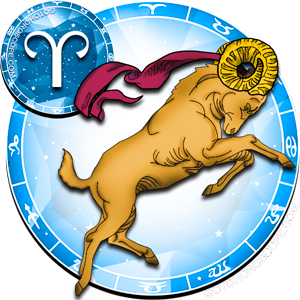 There will be no easy way or shortcuts up the career ladder as Saturn transits Capricorn. Only concentrated and steady progress will bring you the rewards that you deserve. The energy of this transit will be felt by anyone with planets in Capricorn or planets in the early degrees of the three other cardinal signs which are Aries, Cancer, and Libra. As Jupiter forms a harmonious aspect to Pluto in January and September it creates two power surge times for the year. 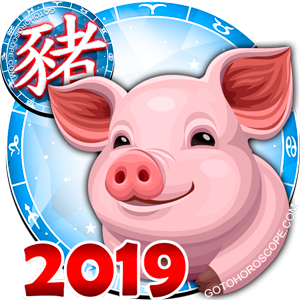 As Pluto disposes of Jupiter it means he gives his support willingly to the planet of luck, This is a good time to look forward and take a chance. There may be hidden backing available for you now. Sound judgment and good opportunities will appear. This aspect will mainly affect Scorpio and Capricorn but the signs Taurus, Cancer, Virgo and Pisces will benefit as well. In mid-May, Uranus will enter Taurus for a seven-year stretch that lasts until 2025. 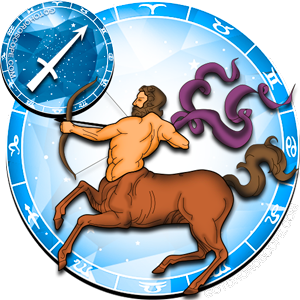 This brings the radical planet some stability as the earthy fixed nature or Taurus will dampen the random and unexpectedness of Uranus. During this transit, you can expect to see changes in the way finances flow. The monetary system will likely become more high-tech as banks and virtual currencies drive the change to a more equitable system that will benefit the man in the street and disenfranchised individuals. This once in a lifetime ingress will particularly affect all Taureans and those people with planets in the early degrees of Virgo, Scorpio, and Aquarius. 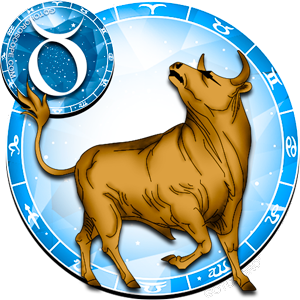 As Uranus enter Taurus it is the last major planet to complete the shift towards the passive elements as now Pluto, Uranus, and Saturn are in Earth and Neptune and Jupiter are in water signs. 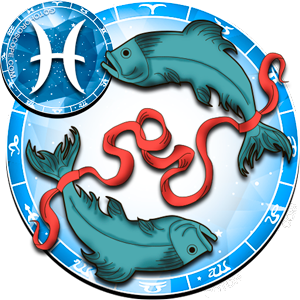 Jupiter moves closer to the trine to Neptune in its home of Pisces the fish. This aspect brings together the powerful Piscean planets because Jupiter is the old traditional ruler of Pisces and Neptune the new modern ruler. The trine is a beneficial connection and shows there will be harmony and support for both Jupiter and Neptune related things now. During this period you can expect spiritual enlightenment, religious exploration, appreciation or arts and cultures, and tolerance for diversity and metaphysical systems. More and more people will take up esoteric practices or at least become aware of them going on around. 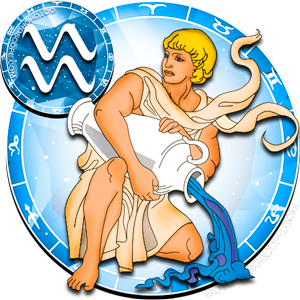 This positive fluid transit will mainly affect Pisces and the other water signs of Cancer and Scorpio and to a lesser extent the signs of Taurus, Virgo, and Capricorn. As Saturn enters Capricorn it will soon trine the radical planet Uranus for the second time (the first contact was back in 2017) but this time Saturn is retrograde and Uranus is in its new sign of Taurus. 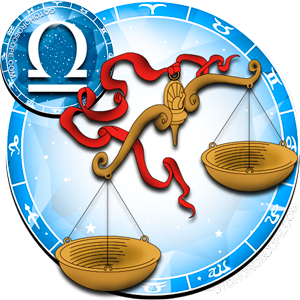 This is a combination of old meets new and the two energies of these strong planets will be worked out over time. Technology will continue to be developed perhaps with the senior age groups being the main focus. As this is the second connection of a three part transit there still is time for changes to be made to projects and relationships that started last year. The concrete is not yet set so to speak. There will be ease of stringent rules as the borders are tested for many. On a personal note, if you have been walked over by other people or been taken for granted, now is the time you will draw the line and halt further incursions. 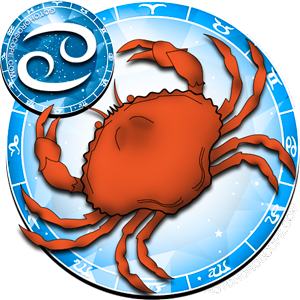 This major transit will particularly affect Taurus, Virgo, and Capricorn and have a similar influence on Cancer, Scorpio and Pisces. Now the largest planet in the solar system Jupiter returns to its home sign of Sagittarius the Archer in early November. This transit promises a twelve-month adventure and expansion period for many. Travel, eco-tourism, and multi-cultural activities will be big now. Jupiter is the planet that encourages us to lift our eyes to the horizon and dream big. We are inclined to reach for what we want and there is bounty around. The challenge can be overindulgence or taking more than you need or can use. 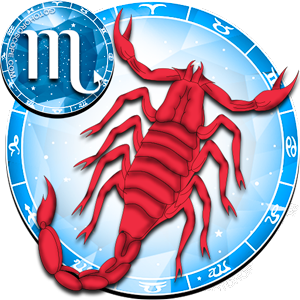 This fiery positive transit will add excitement for all Sagittarians and will invigorate Aries and Leo as well. 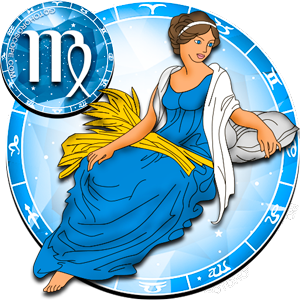 Overdoing it with excessive behavior will be a challenge for Gemini's and to a lesser extent for Virgo and Pisces.